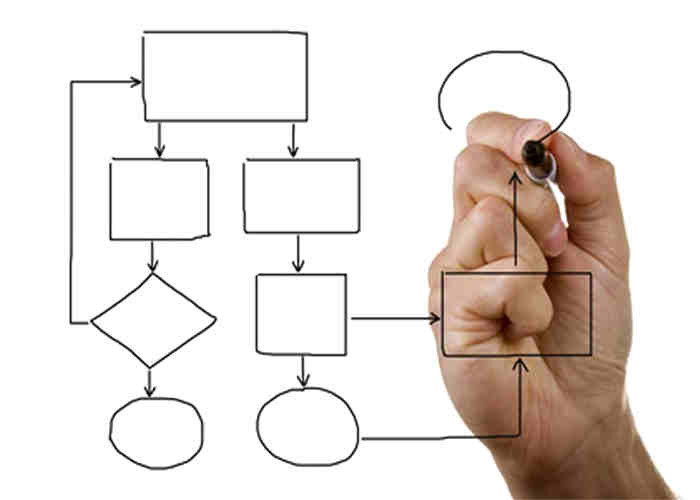 Do you need help in process documentation/ process mapping? e-mail us, and we'll help you in map your processes and establish your standards. Knowing the current state is the first step to improvement. 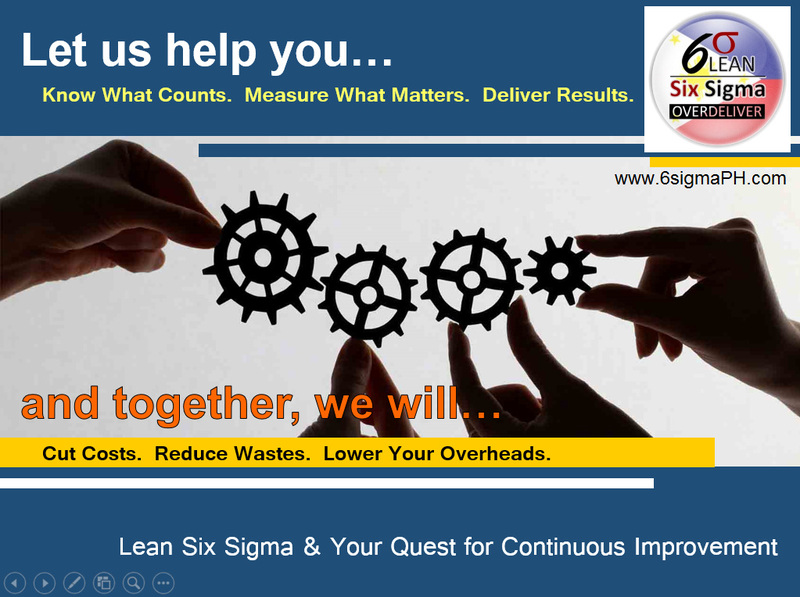 Do you need a Six Sigma Consultant? Do you need help in doing the planning, strategies, road map, getting buy-in of executives, trainings and coaching of your Six Sigma Green and Black Belts so they may stay on track and complete their projects? Have you found yourself in the middle of the DMAIC methodology and you feel you are lost on what next step to take, what tools to use, or found yourself in a dead end but you still want to complete your project? Help is on the way! Outsource your Six Sigma Trainings and coaching with us and we're sure you'll get your ROI.